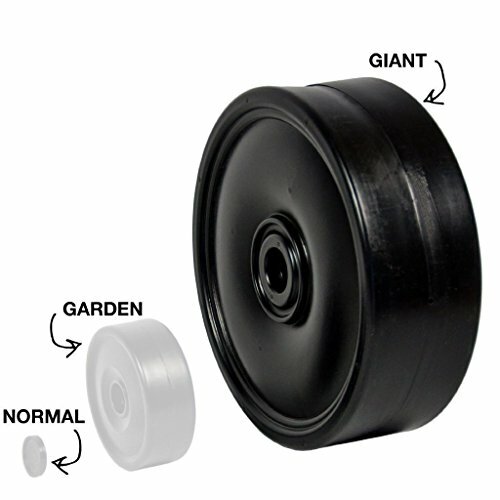 Product prices and availability are accurate as of 2019-04-19 13:33:07 EDT and are subject to change. Any price and availability information displayed on http://www.amazon.com/ at the time of purchase will apply to the purchase of this product. 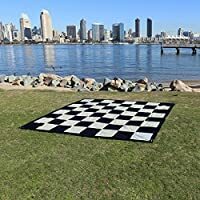 The MegaChess Giant Checkers Pieces and Giant Checkers Mat is an affordable and outstanding introduction to giant checkers. 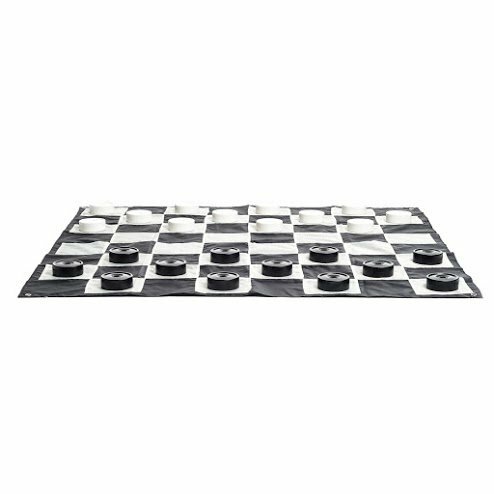 The complete set includes (24) black and white checkers pieces and (6) plastic rods for crowning your kings. 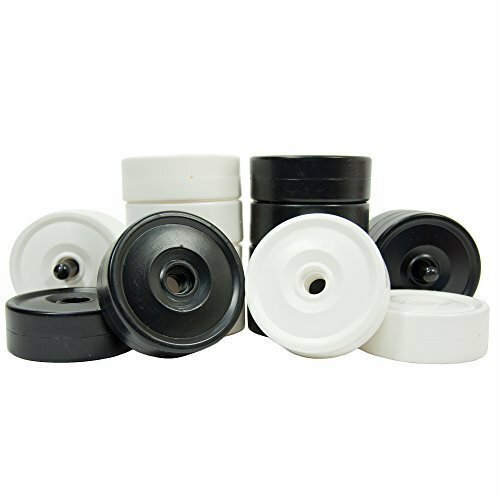 The checker pieces are made of rugged, waterproof, and UV-resistant injection molded plastic. These are commercial grade game pieces and will stand up to years of abuse. 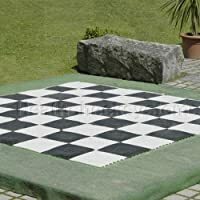 The Giant Checkers Set will inspire children to play! This offering also includes a heavy-duty nylon Giant Checkers Mat with 13-inch squares. 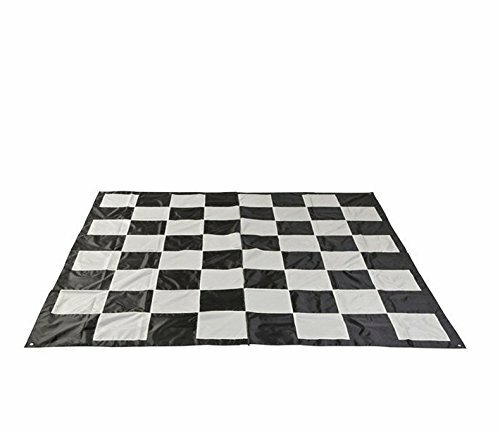 The giant checkers mat is black and tan to help hide stains and when in use measures 9 x 9 feet(L x W). 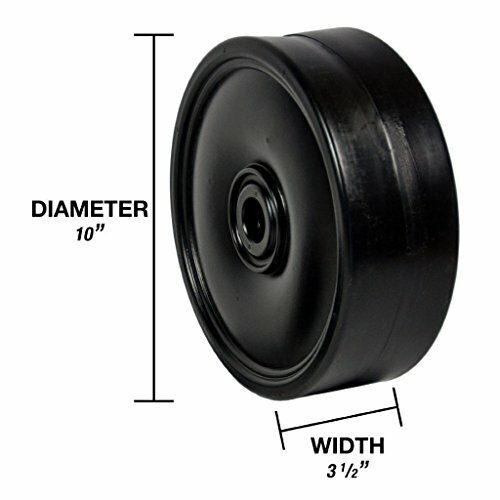 It also has a metal grommet in each corner in order to anchor the mat to the ground with the supplied (4) metal stakes. 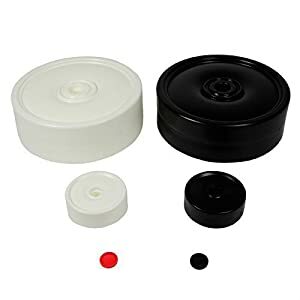 Perfect for lawn games, wedding events, backyard games, pubs, wineries, chess clubs, schools, hotels, special events and anywhere friends or families gather.